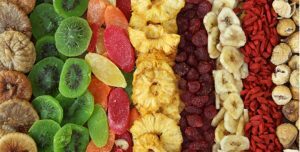 Cornelius Group and Milne Fruits partnered up to supply the European food and drink industry with an innovative concept in dried fruit products. Milne Fruits is a relative newcomer to the market and uses a technique called MicroDried, which uses vacuum microwave dehydration technology to heat each piece of raw fruit. The process is 100% natural and uses no artificial ingredients, sugars, flavorings, colors or preservatives whilst retaining most of the size and organoleptic appeal of the fruit. MicroDried fruit is ideal for breakfast cereals, baked goods, snack chips, smoothies, spreads and juices. They can be packaged as a snack or used as an ingredient or healthy additive to food products which have been developed to meet the needs of today’s health conscious consumer. 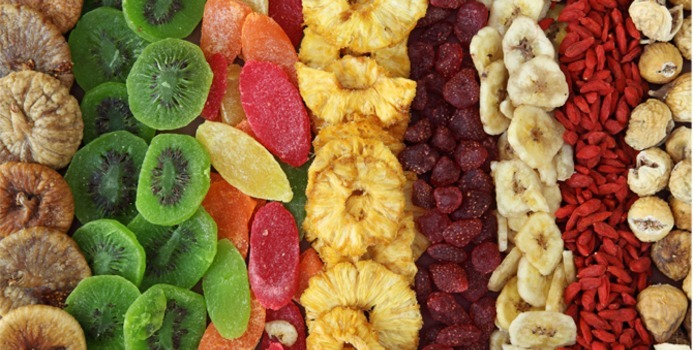 Compared to traditional techniques such as freeze dried or IQF, MicroDried products look, smell and taste more like fresh fruit. They can be whole and fragmented, offering consumers a greater variety of textures, including chewy or crunchy. MicroDried fruit products were introduced to the market in the summer of 2012 and include strawberry, berry mix, peach, apricot and cranberry. New flavors include aronia berry, blueberry, mango, pineapple and sweet potato. Cornelius manufactures and distributes branded and own brand speciality raw materials and ingredients across the health and nutrition, industrial and care products sectors. The company takes its quality and service standards seriously, by constantly striving for excellence. Its supply partners only use high quality raw materials that comply with European and national regulations and are able to ensure continuous supply, minimizing disruption to customers’ production processes.